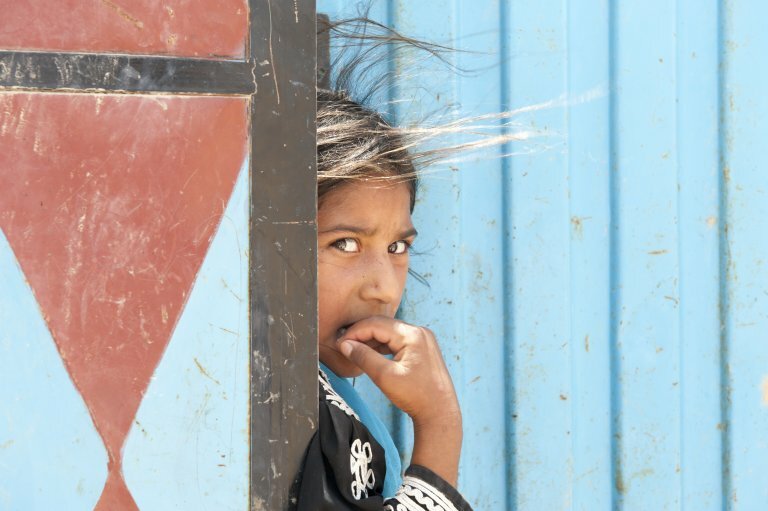 Unsafety, coercion, a lack of support: Three-quarters of Afghan children interviewed said they did not feel safe during the return process. They experienced violence and coercion and many said attempts had been made to recruit them to commit violent acts. Others spoke of sadness, discrimination and the feeling of being left alone. 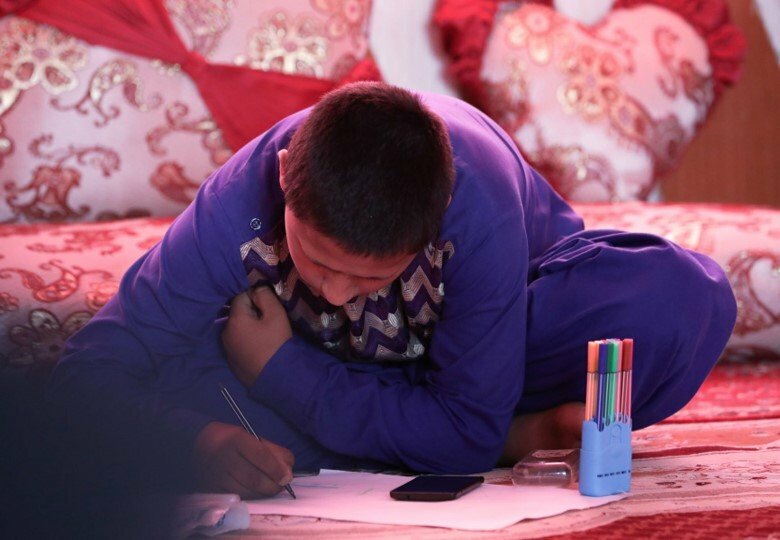 For the report titled "From Europe to Afghanistan: Experiences of Child Returnees", Save the Children interviewed 57 children, 24 parents or guardians and 30 key informants in Afghanistan (Herat and Kabul). The organization also spoke with Afghan children, young people and focus groups in Norway in Sweden. The research focused on children’s material, physical, legal and psychological safety and whether specific rights ensured by the UN Convention of the Rights of a Child were being upheld. As migration management agendas are being forged by European governments and countries of origin, Save the Children points out that children’s rights are not being respected in return settings. "Clearly, the processes and support necessary to ensure sustainable returns for children are not in place." The NGO calls for better support mechanisms and assistance frameworks by EU countries and Afghanistan. I am not integrated here. I do not have my family with me. I do not go to school. I do not have a job or income. I am not happy with my current situation. Many Afghan asylum seekers, after a risky and often traumatizing journey to Europe, are not granted refugee status or subsidiary protection. Those who are rejected sometimes return home, or attempt to apply for asylum somewhere else. Unaccompanied minors are especially vulnerable. "Children are subjected to cruel treatment from traffickers and smugglers and are often denied basic shelter, food, water and medicine." Those who return often return to unfamiliar territory. 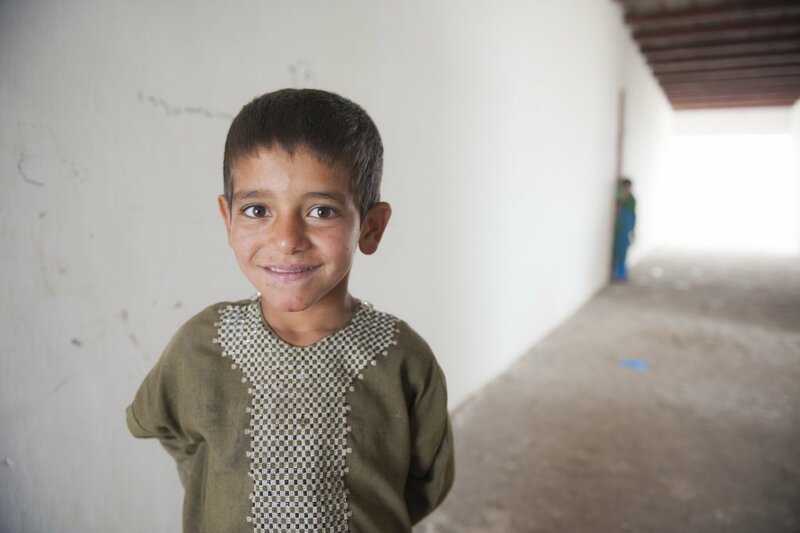 In many reoccurring cases, children are returned to Afghanistan without ever having lived there. Child returnees do not always return to their families' province of origin, "which means they are not returning to a social network or stable living conditions," says Save the Children. When I was seated in the plane by a policeman I felt very disappointed and while watching the Afghan soil from the plane I was crying. It was really hard to bear. I did not belong to this country and it is the first time I was goint there. My birthplace is Iran and I could not even think I would come to Afghanistan. The European Union and the Afghan government agreed upon a facilitated return mechanism in 2016. In 2017, a total of 4,260 people were returned from EU member states to Afghanistan. Deportations to Afghanistan are highly controversial and are regularly met with demonstrations and protests from refugee rights groups. However, in light of political pressure for quicker returns across the EU, the number of returns is expected to further increase. Only three children interviewed had received a specific reintegration plan. 16 out of 57 children said there were currently at school. Regarding the psychological well-being oft he children, many said they did not feel included in their new communities and many exhibited negative symptoms such as anger and stress. Most children told Save the Children that they were planning on re-migrating again. Save the Children point out that "no agency or ministry keeps a clear record of all groups of child returnees from Europe and returning countries do not conduct structural follow-ups." Identifying child returnees and keeping track of them is therefore difficult. For girls [returning] is much more difficult, you don't have the freedom of yourself, when you leave the house you face a lot of harassment. I don't feel safe at all here. I face a lot of harassment. The best thing that happened is that we are still alive. "Returns from Europe are lacking a coordinated assistance framework. Existing support is provided at the familial level and depends on the country from which returnees are coming (returnees from Austria, for example, can access both in-kind support and cash grants). According to key informants, European governments are not coordinating in advance with the Afghan government on the return of children. More broadly, child-specific support for these returnees is missing. Existing programming that could provide support is not coordinated with returns from Europe." Save the Children calls on the EU to stop returning children to Afghanistan and to support migration and return agencies in the development of robust child safeguarding and child protection policies. Furthermore, the Afghan government should include returning children refugees in their policies that take into account child protection, the NGO writes. The Child Act, which addresses the rights of children in Afghanistan, still awaits approval.